A relic of, and for, time, the pocket watch conjures up a magical amalgamation of images from Charles Dicken’s novels through to T.S Eliot, Mark Twain and Lewis Carroll’s timekeeping white rabbit, carrying with it its deserved image of authoritative elegance. In a welcome re-imagining of this story-led timepiece, Tissot has developed their take on the modern day pocket watch. 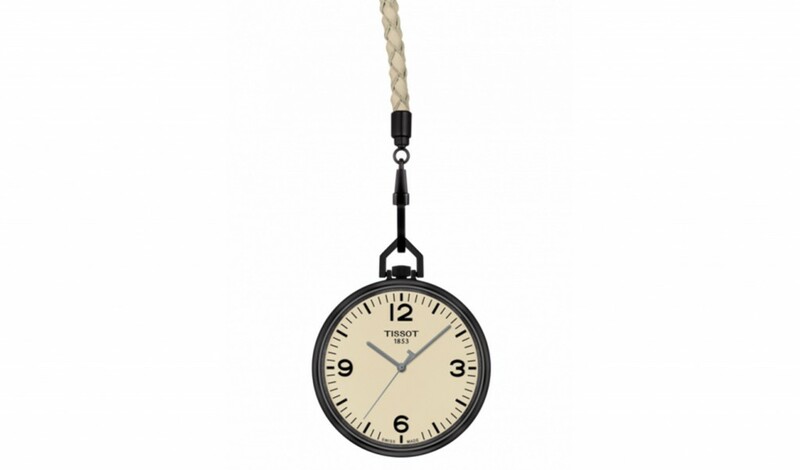 The Tissot Lepine Quartz Pocket watches are a modern take on the classic pocket watch design. The pocket watch for the millennial, if you will. Their large dials, with western numerals, and leather cord-wrap straps give this seeming antiquity new life and meaning in its’ modern day surroundings. New elegance is found in the sleek designs, all embossed with the Tissot logo on the back. Variations for the dial, strap, colour and indices are available, suited to individual personalities and tastes. 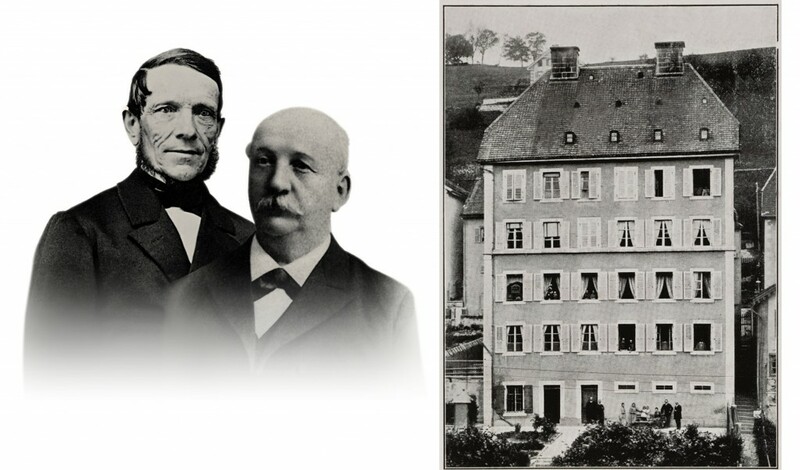 In 1853, Charles-Félicien Tissot & Son assembly shop found its’ beginnings in Switzerland, echoed within the plus sign on its’ logo. The father and son duo teamed up to create gold, decorative timepieces; mostly pendants and pocket watches, becoming world-renowned for the quality and look of the product they produced. Tissot’s high calibre is recognised and sold across 160 countries and has become the Official Timekeeper for many disciplines including basketball, cycling, rugby, fencing and ice hockey. Their T-pocket collection creations recall the early craftmanship of 1920′s design, some with their mechanic heart’s open so as to see the spin and whirr of the inner cogs, some with Tissot’s historical logo on the back, all traced with notes of nostalgia and contemporaneity, in true accordance with the brand’s heritage and signature ‘Innovators by Tradition’. Re-tracing its’ beginnings to the 16th Century, the portable clock was a marker of one’s social standing and class, being individually made and, most often, costly. 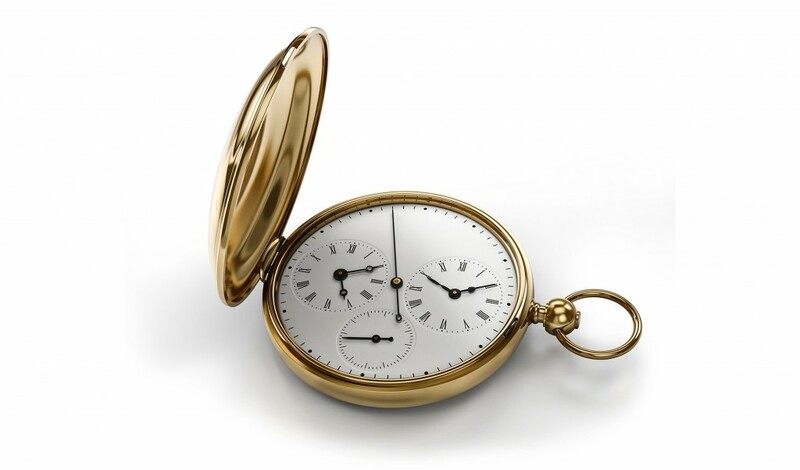 With industrialization came faster and more cost-effective production, so the pocketwatch’s popularity gained and its’ consumer changed, being eventually worn by both the poor and the rich. The First World War changed all of this, as wristwatches came as a more practical and easily accessible answer to timekeeping. The next sightings of pocket watches were decidedly determined by the fashions of the time, taking their form in floor-grazing chains in the Harlem Renaissance Zoot Suits, Teddy Boy suits as well as the 3 piece suits of the 1950′s. Needless to say, its marker was one of notoriety and elegance. The pocket watch has now become, as Vinyl has to C.D’s, a restored antiquity to uphold in all its elegance. 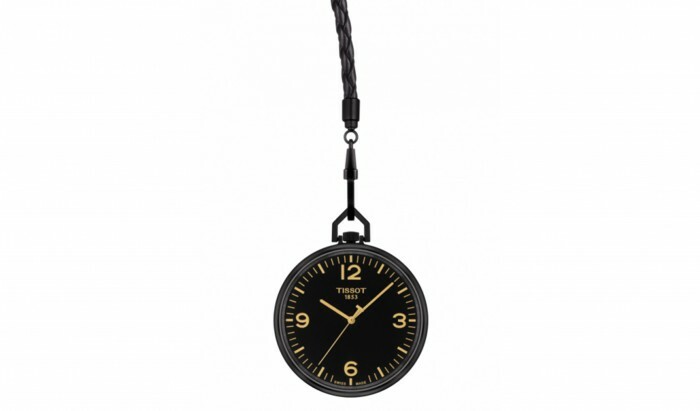 Tissot gives us this collection of Lepine pocket watches and pendants in a beautiful echo of their roots and history of the brand. But of course, with a clever modern twist. Tissot’s most recent pocket watch collection is a contemporary approach to the old, giving these elegant timepieces their deserved time in the sun.